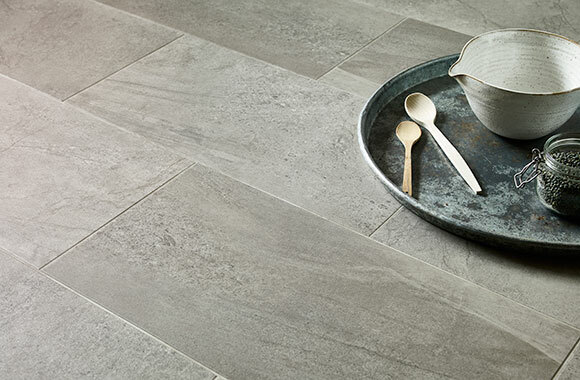 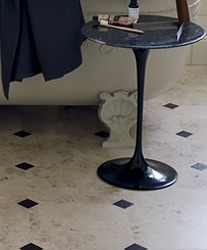 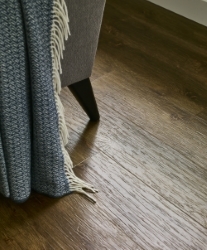 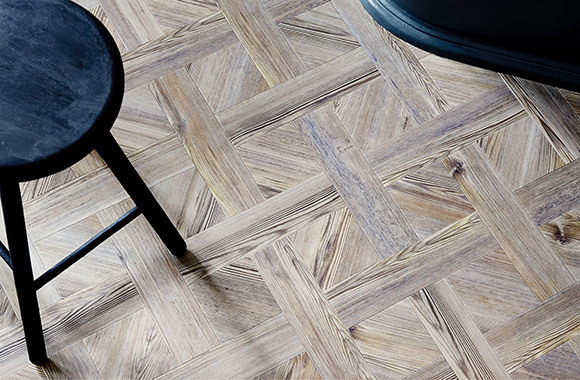 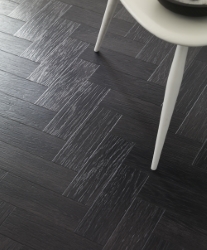 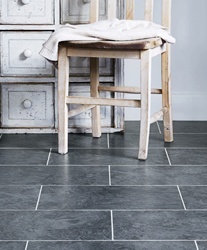 Modern and contemporary, yet warm, practical, quiet underfoot and durable. 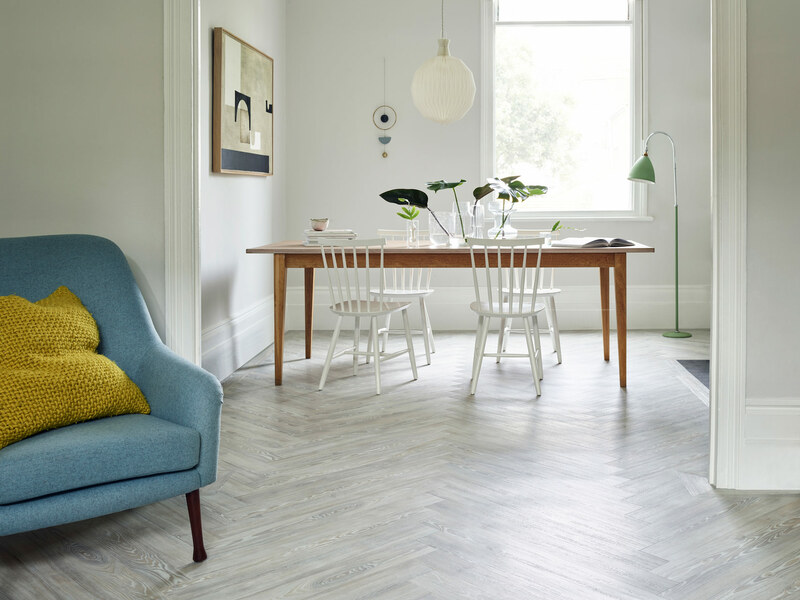 You may have thought such a combination was impossible, but Amtico floors provide all of this and more. 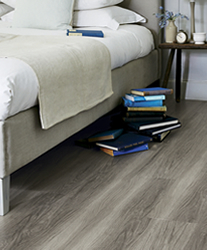 That is why they are the perfect, innovative flooring solution for any room in your home. 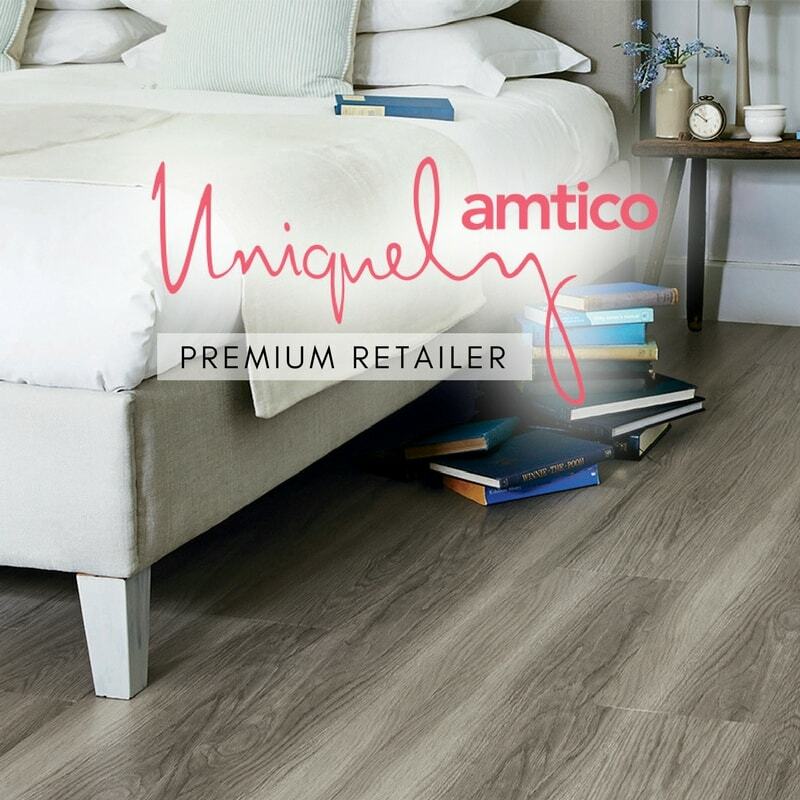 We're an authorised Amtico Partner. 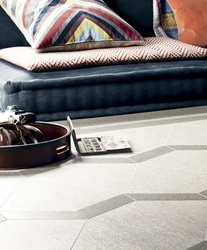 We welcome everyone to come and visit our amazing showroom displaying the full Amtico range. 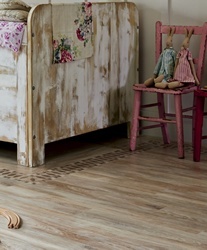 Visit us for a look around and even take some free samples home to help you with your selection. 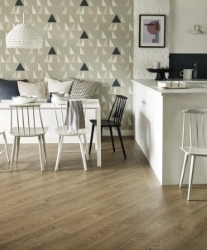 As your local authorised Amtico Partner we ensure all orders are logged with Amtico to secure their warranty. 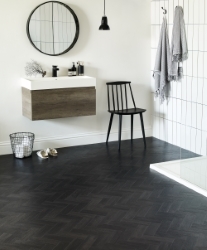 We guarantee a fantastic level of personal service throughout, from helping you choose the right design, through to installation and even following up with expert aftercare. 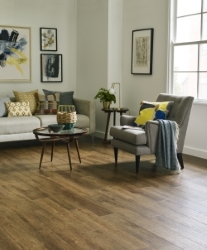 Our friendly team with over 50 years' experience are always on hand to provide help and advice, offering you real value for money. 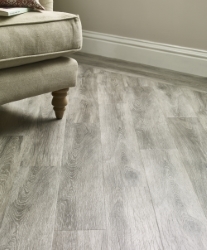 Rest assured that all our installations are guaranteed, however, if you prefer to install the product yourself, we are more than happy to be your supplier. 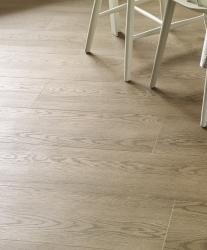 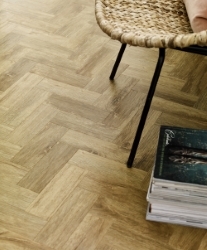 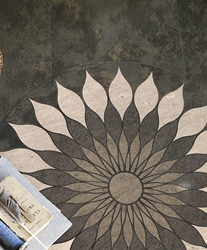 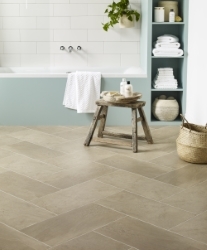 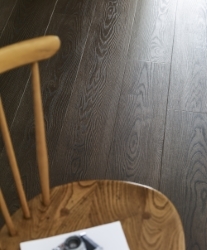 You can also have peace of mind that your order comes with the Amtico product guarantee.